A well presented two double bedroom semi-detached house situated within a short walk of Leatherhead town centre. 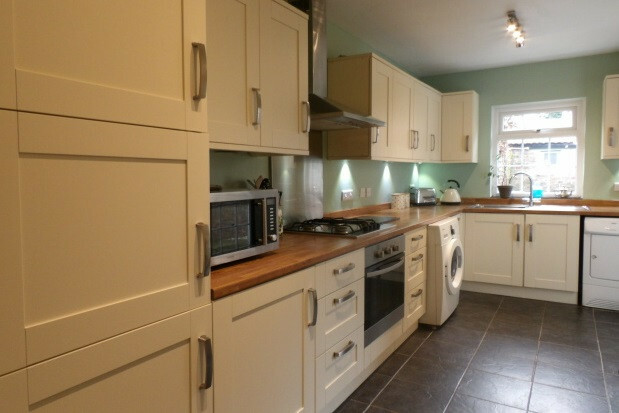 The ground floor comprises modern kitchen with appliances and breakfast bar, large lounge/ diner with wooden flooring, bathroom with shower over the bath. 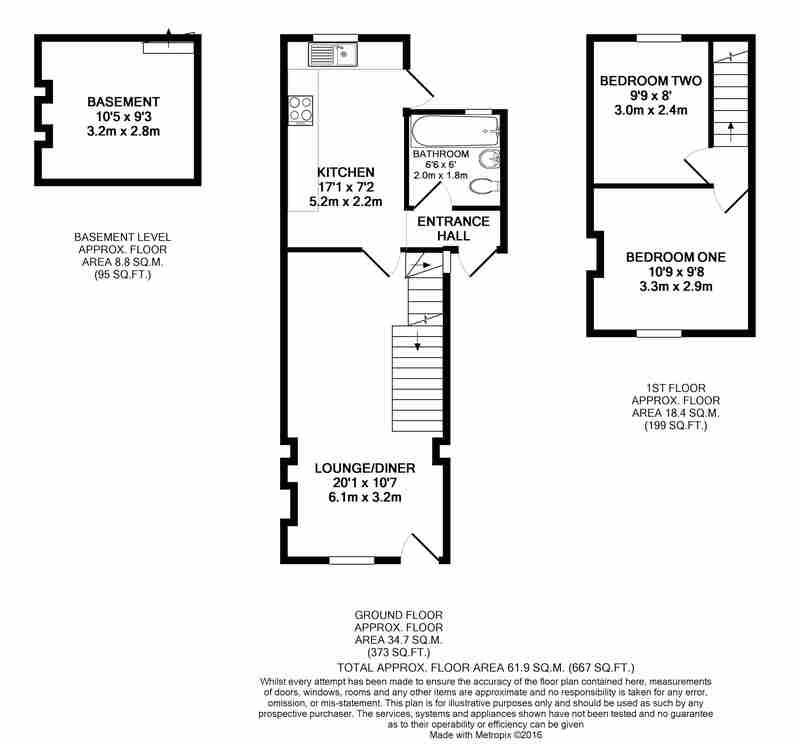 Upstairs comprises two good sized double bedrooms. 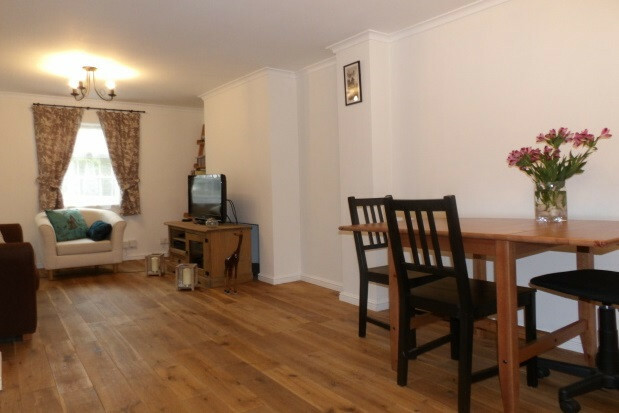 The property further benefits from a basement with access from the lounge/ diner. The basement has previously been used as an office and extra storage. The property has a modern decor throughout, rear patio area with shed and gas central heating. Available from late October.